New track by Say Wut. 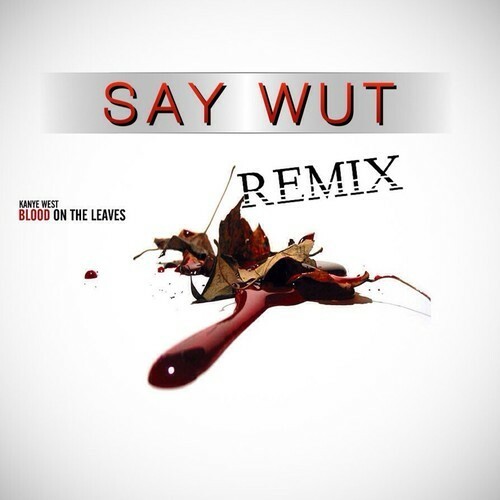 Really good remix of Kanye West his track ‘Blood On The Leaves’. Original is co produced by Lunice and Hudson Mohawke. This remix has big banging beats with trap and club influences.